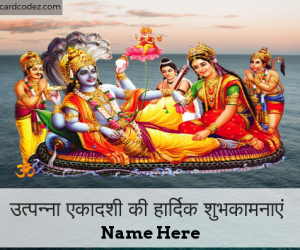 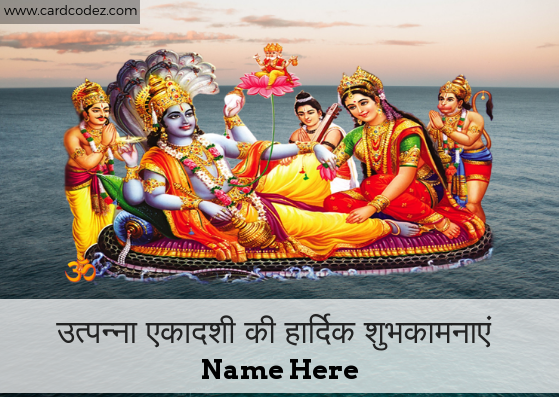 Write Name on Utpanna Ekadashi Greeting Card. 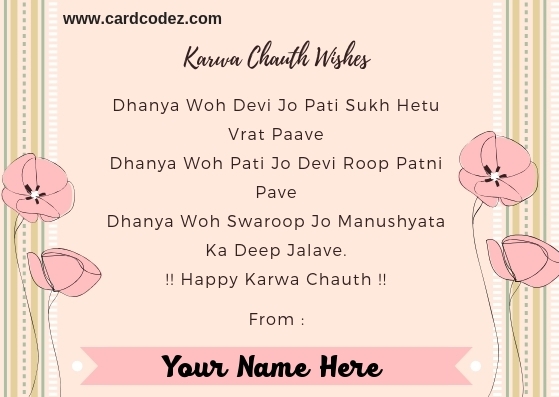 Send Wishes to your family/friends on Utpanna Ekadashi with this beautiful Utpanna Ekadashi hindi wish Greeting Card with your name. 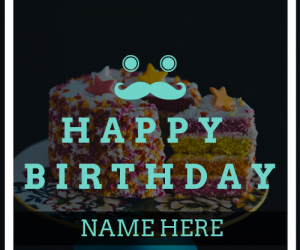 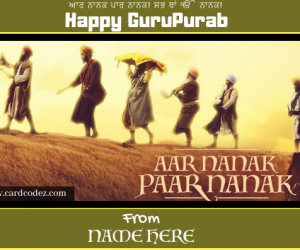 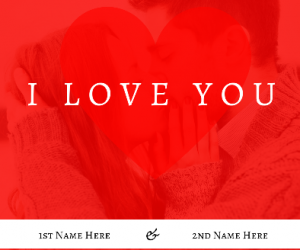 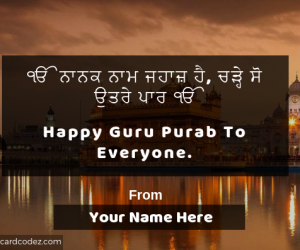 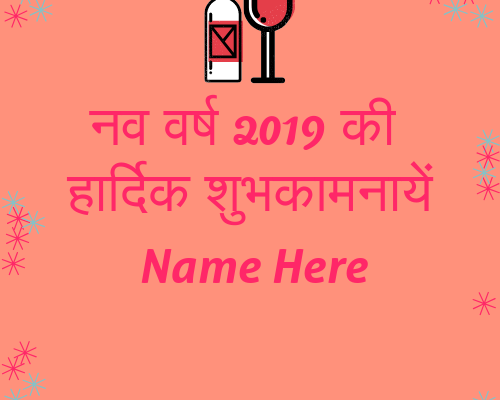 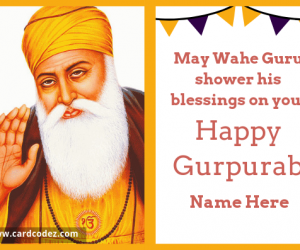 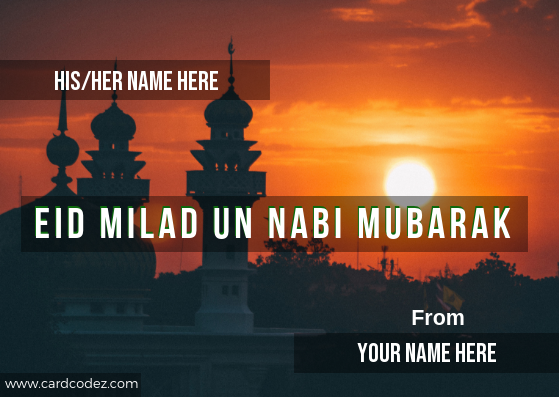 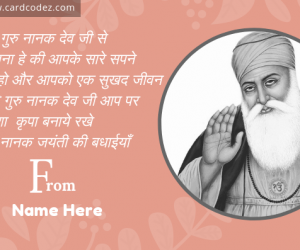 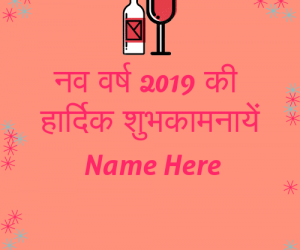 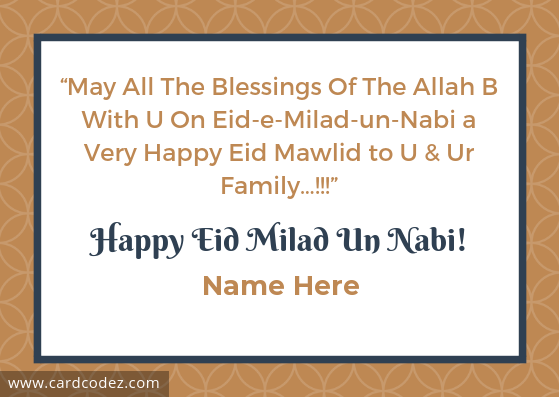 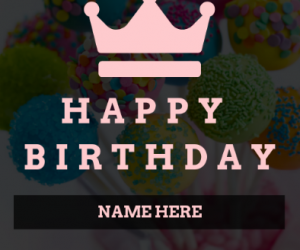 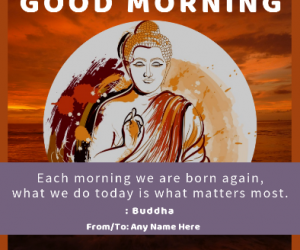 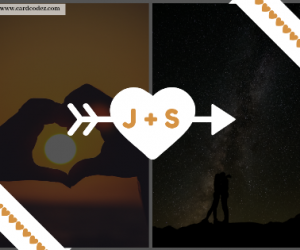 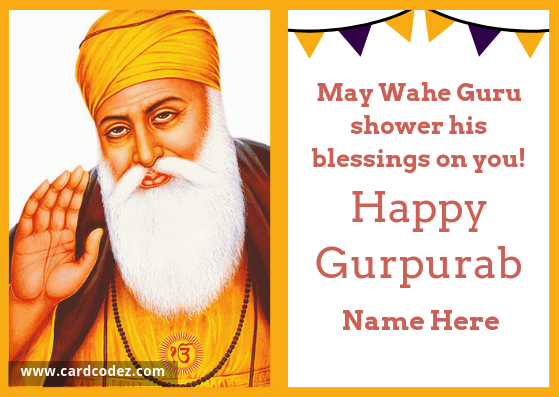 उत्पन्ना एकादशी की हार्दिक शुभकामनाएं Hindi Greeting card with your name.